Do People Still Pocket Carry with Mouse Guns? Pocket pistols were the original concealed carry guns, and pocket carry thus was the original method of concealment. Today, there more options available but pocket carry still has its fans. There are a few things you should know before doing it, though. Today's concealed carriers have a plethora of options that simply weren't available to them until recently; pocket carry was one of the only ways you could conceal a pistol. It certainly makes carrying a gun every day very easy. Pocket carrying also has a fairly rich heritage, as pocket pistols have been in production in one guise or another for several centuries. For instance, one of the best-known pocket pistols, the Philadelphia Deringer (that's how inventor Henry Deringer spelled it) became so well-known that it's now the colloquial term for pistols of similar design. Remington released their version with a misspelling (possibly deliberately) and that's why it's called a "Derringer." During the 20th Century, the market flooded with all manner of tiny guns for pocket carry, in a variety of calibers (many of them small) and from a variety of manufacturers. Some were less than reputable. Controversy followed, and there were many regulations against this class of firearms. 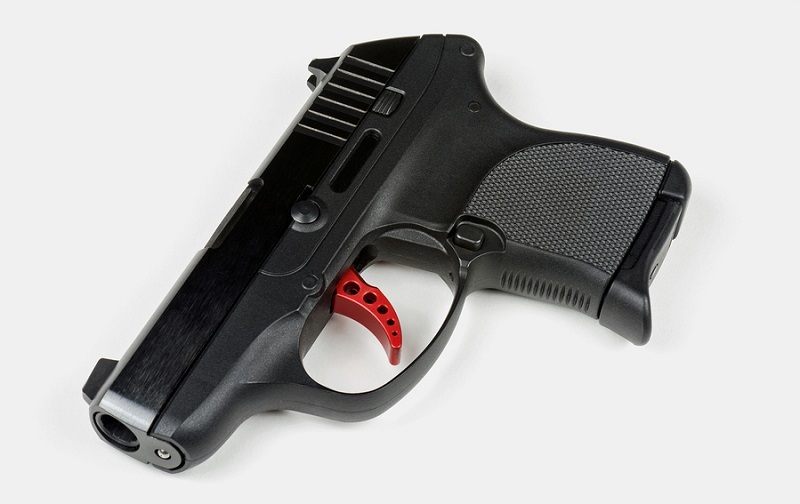 Today, there are pocket pistols - often also called mouse guns, Saturday night specials and so on - from a plethora of makers, with a plethora of options of caliber and design. Streamlined revolvers, tiny automatics and the classic Derringer design - they're all out there. It's still true that a lot of pocket guns don't perform as well as larger pistols, even compared with today's compact carry guns. The intended use in self-defense situations is close range, and short barrel length means accuracy will suffer somewhat. It used to be the case that pocket pistols were chambered for small rounds, such as .22LR (and no, they're not much cop for plinking) .25 ACP, .32 ACP and so on. The .380 ACP has become the standard for subcompact pistols, though this round is itself contentious; many insist it's too small and others believe it to be no more than adequate. That said, a lot of people still carry pocket pistols. Many self-defense incidents occur at close range, so range isn't the largest concern. Likewise, some people - a number of women but also many men have smaller hands - can't handle the grips of fuller-size pistols and thus a subcompact fits them best. One popular application is as a backup gun. In some ways, the New York reload never went out of style, so a lot of people keep a mouse gun in case their primary weapon fails or runs out of ammunition. One might think that it's as simple as stuffing a gun in the pocket, but no. You could, but it's not a good idea. 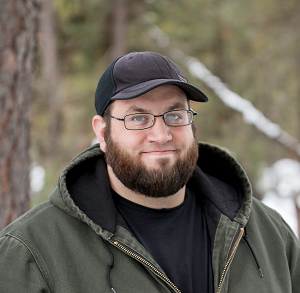 Part of carrying safely is making sure that a firearm is not going to discharge accidentally. 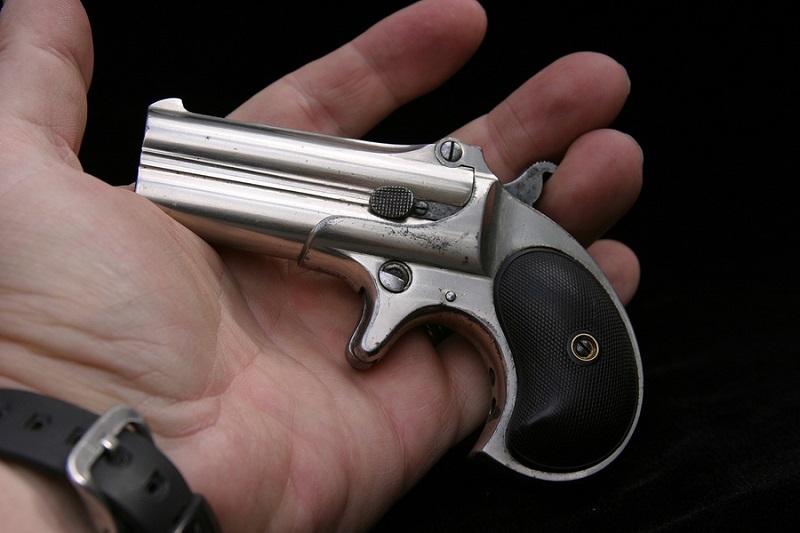 If carried in a pocket, the trigger can be snagged while jostling around, and possibly fire the pistol. This puts the carrier and anyone around them in danger, and there just aren't any excuses for accidental discharges. Whatsoever. 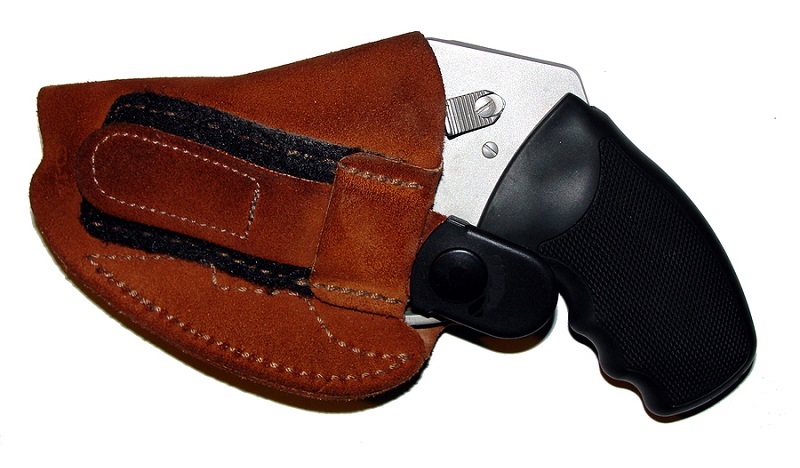 The safest method is to put a pocket pistol in a pocket holster, thus guarding against such a scenario. This can also help guard against a pistol printing through a pocket, if it has a lot of sharp points. If you're comfortable sitting on your gun, there are a number of wallet holsters for subcompact and micro pistols as well. Just remember, if you're going to pocket carry, that's putting extra drag on the waistline, which means you should opt to do so with the aid of a sturdy reinforced gun belt.